Our staff are highly trained and understand business IT processes. 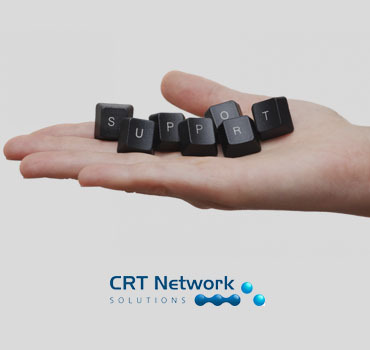 With fast turnaround times, quality service and a professional attitude, CRT Network Solutions will be your helping hand in a time of emergency. We pride ourselves on our efficient response to your critical issues, providing minimal disruptions to your business and honest solutions to your IT problems. We will check with you – Whilst onsite our engineers will consult with you before leaving to ensure all problems have been resolved. Our engineers love to give assistance – we may even find a better way for you to become more efficient to conduct your business.